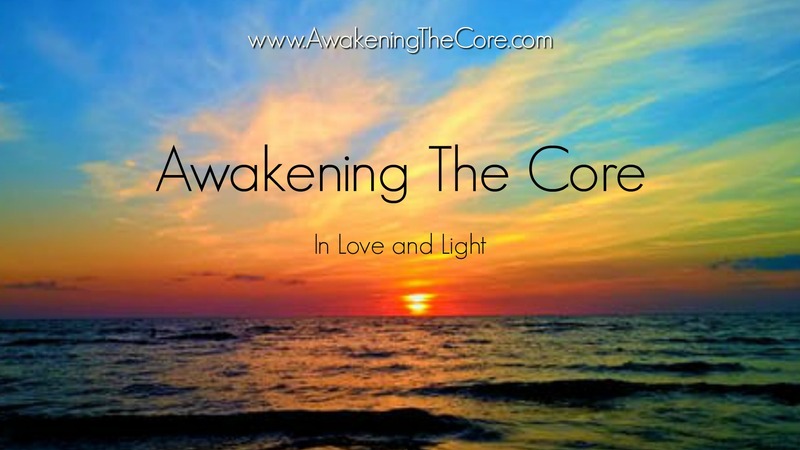 Visit Awakening the Core to further explore your path. Life is energy and everything is interconnected. The mind, body, and spirit are not only connected to each other, but directly link to our environment and every living thing around us. Using the power of this connection through the alignment of energy allows us to explore ways to heal, grow, and move into the light of our highest selves powerfully and with love. I invite you to connect to yourself. Rochester Writers’ Conference – Michigan’s Best One Day Conference!